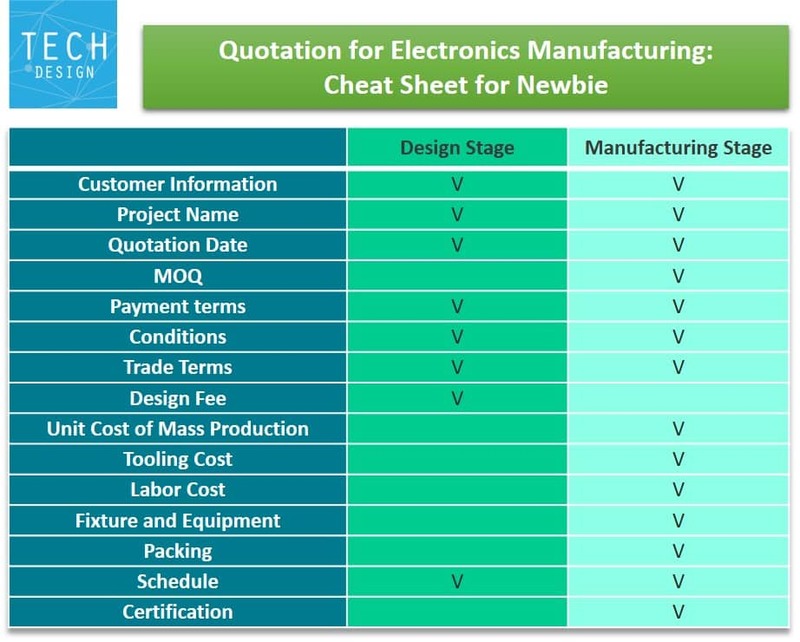 For the hardware innovators who are planning to realize their concept into physical products, it’s a critical process to select the appropriate electronics manufacturers by contacting potential suppliers and delivering RFQ documents to get a proper quotation. 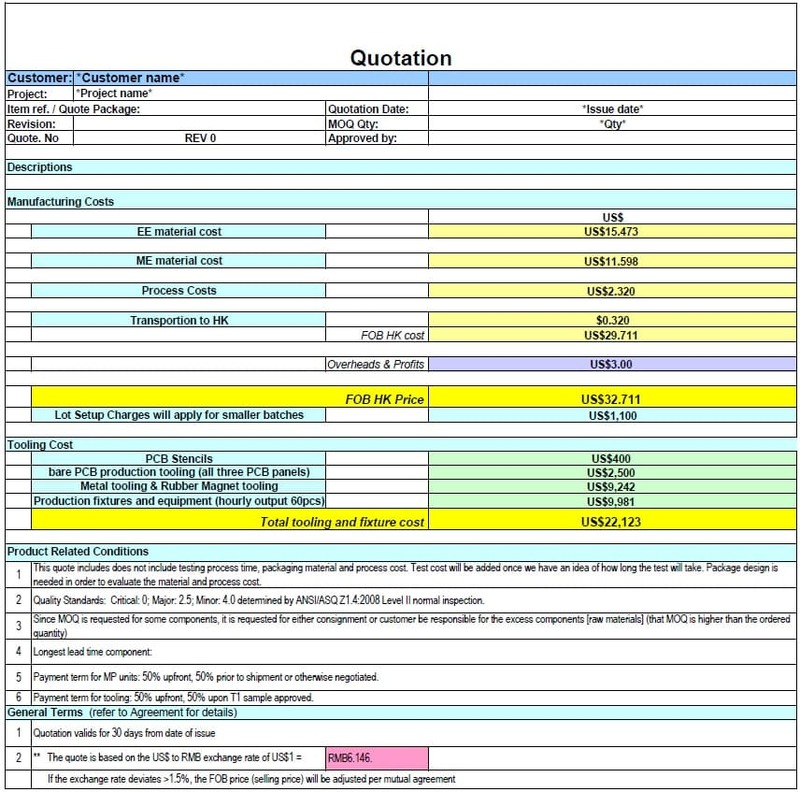 For the manufacturers, they provide the quotation based on the functions and use scenarios described in RFQ documents. 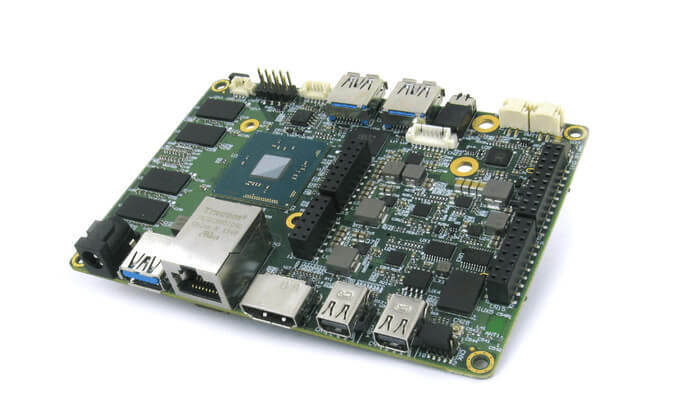 Accordingly, the quotation possibly includes software design, hardware design, EE design, ME design, etc. To understand the quotation content helps buyers to find an appropriate supplier to work with since the quotation content reveals how the supplier understands your product and how the supplier is willing to work with you. 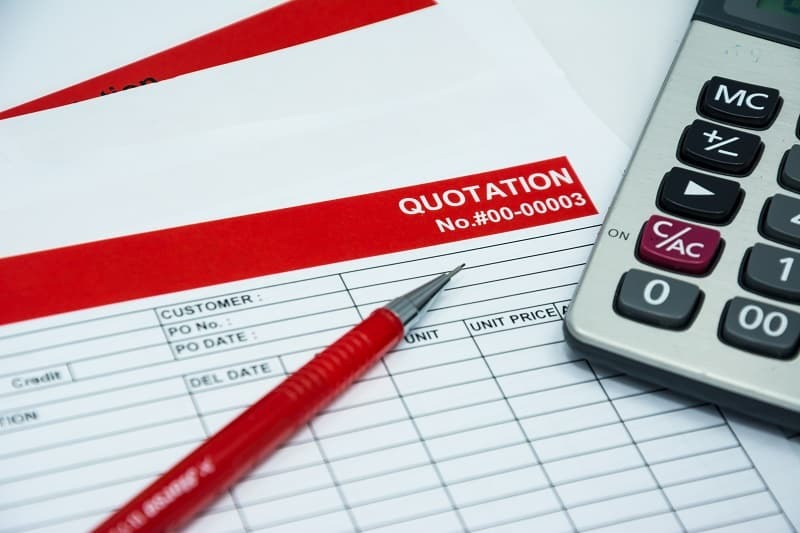 In addition, the quotation content, generally, should be closely associated with the contract, covering what the buyer will get and what the supplier will deliver. Meanwhile, breaking down each part of the quotation is an opportunity for buyer to check if their request is met and to make sure the production will meet buyers’ expectation. In the following paragraphs, we are going to explain what should be included in a quotation and show you the tips to evaluate a quotation. Quotation provided by different suppliers might include different contents, items, formats, etc. 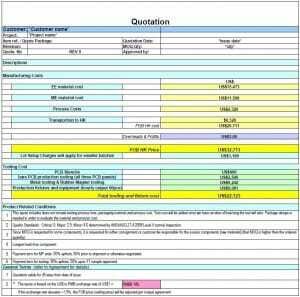 To give a brief introduction of the quotation content, we list the items from commonly-used quotation formats and explain the items you need in different stages. The graphic below is a quotation sample. Customer info: buyer’s name, email address, shipping address, billing address, etc. Trade terms: it defines the way your products are shipped, payment period, and the buyers’/sellers’ responsibilities. Here is the list of some common terms. The items in the table are for references only; it may vary depending on cases and scenarios. How to Evaluate a Quotation? 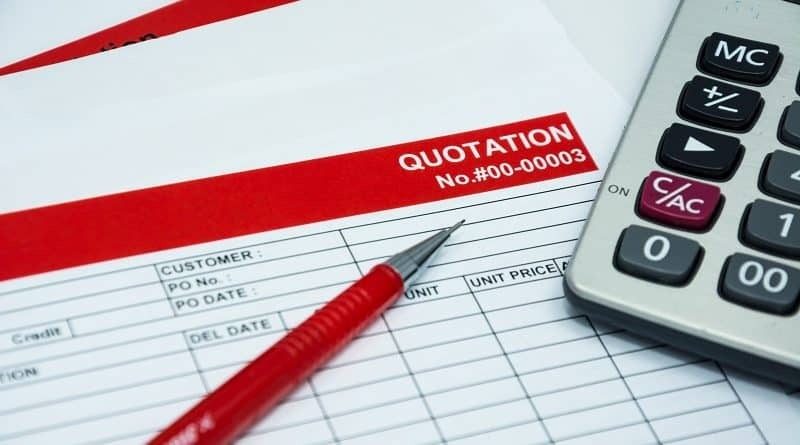 As stated above, we have introduced when you will get quotations and what should be included in quotations; and now we are going to show you what to consider while evaluating the quotation. As you get quotations from suppliers, different content, different cost, and even different terms may make you puzzled. Actually, the most complete quotation is not necessarily the most expensive one; the most simple one is not necessarily the cheapest one. By reading the quotation, you will know how the supplier quotes and what the supplier’s core skills are. If you are planning to work with EMS (electronics manufacturing suppliers) or IDH (individual design house), their quotation would be different due to their different core capabilities. EMS may provide more details of the manufacturing process, while IDH would list more items of design parts. Technical team: to make sure the deliverables meet your technical requirement. Financial team: to ensure the trade terms and cost are acceptable. Project Manager team: check if all the schedules could meet your time to market plan. 1. Communication: whether the supplier is willing to communicate and discuss the details with buyers. Additionally, the supplier’s language ability might be one of the factors to influence the project efficiency. 2. Supplier willingness: whether the supplier is really willing to take the project. 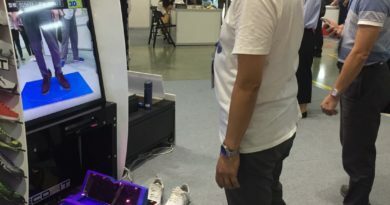 TechDesign is an online platform to connect worldwide hardware innovators with manufacturers and design houses. Our experienced project managers are able to help you go through the product defining, specification review, electrical design and mechanical design. 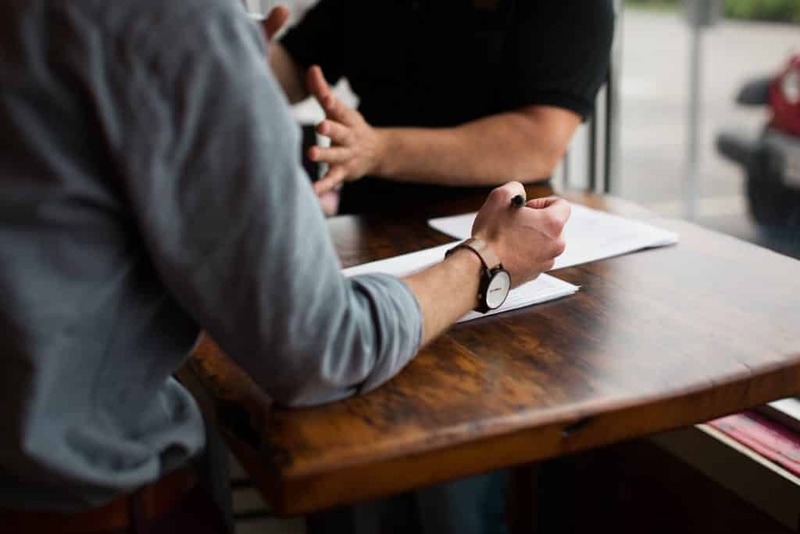 Meanwhile, you could have consultant’s support to help you solve technical issues and understand how to negotiate with suppliers. c) To notice which item in the quote is unnecessary. d) Ensure the schedule is reasonable. e) Make sure suppliers know what the buyer wants, and make a correct SoW (statement of work) both supplier and buyer accept. it’s time to contact TechDesign to get the professional consultancy.